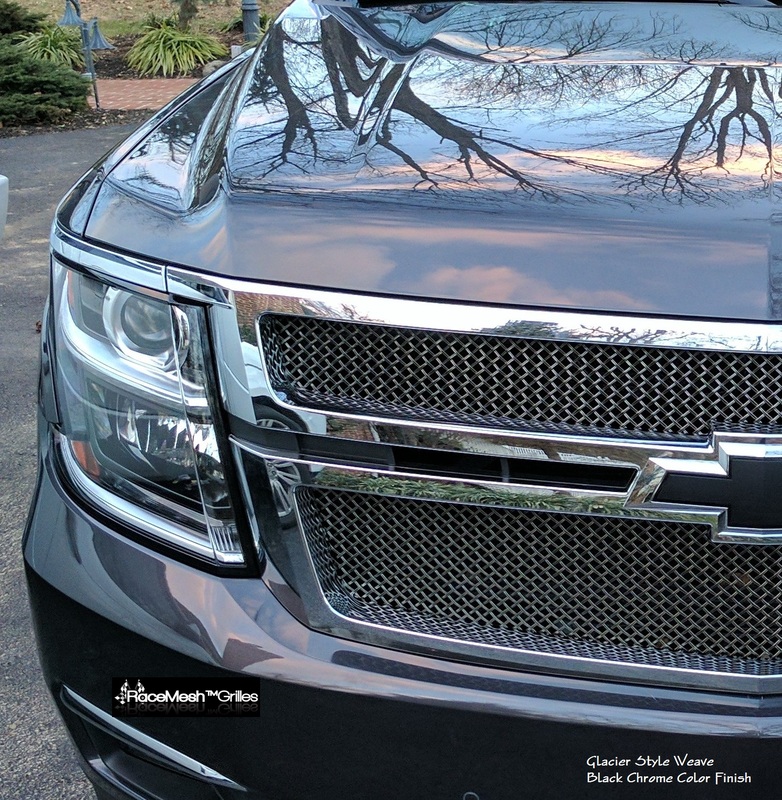 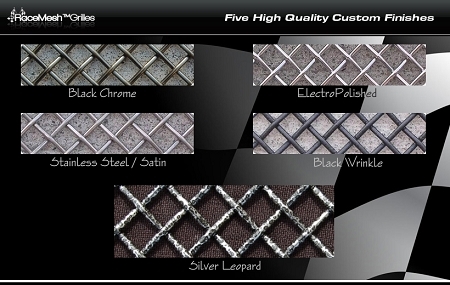 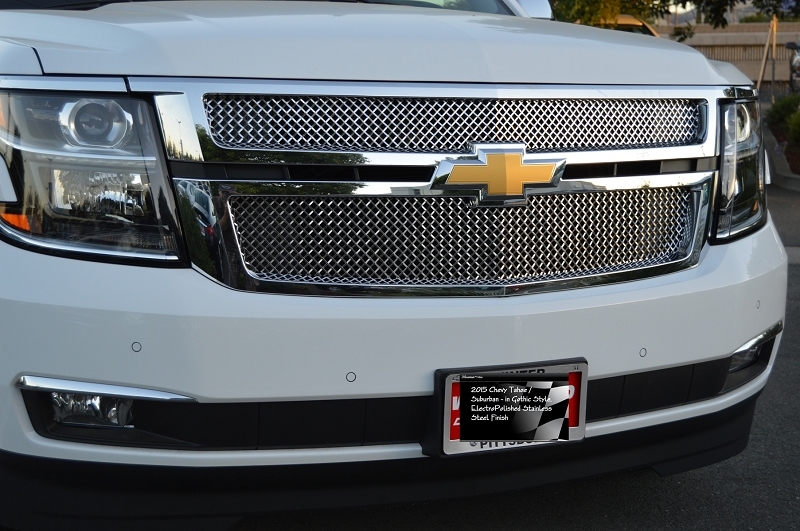 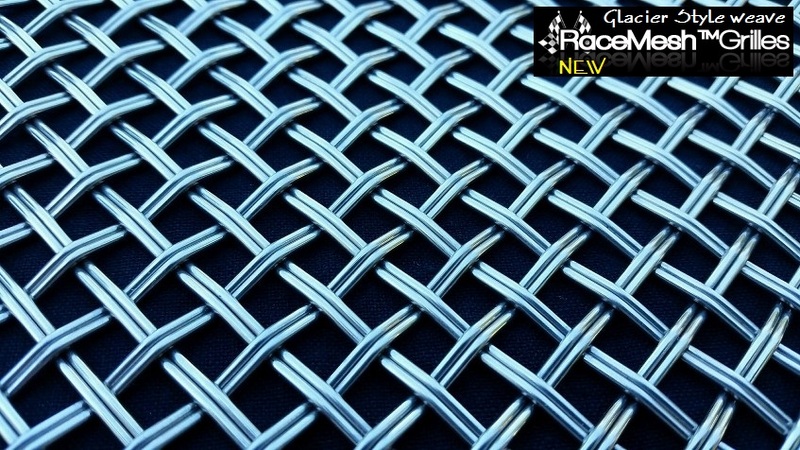 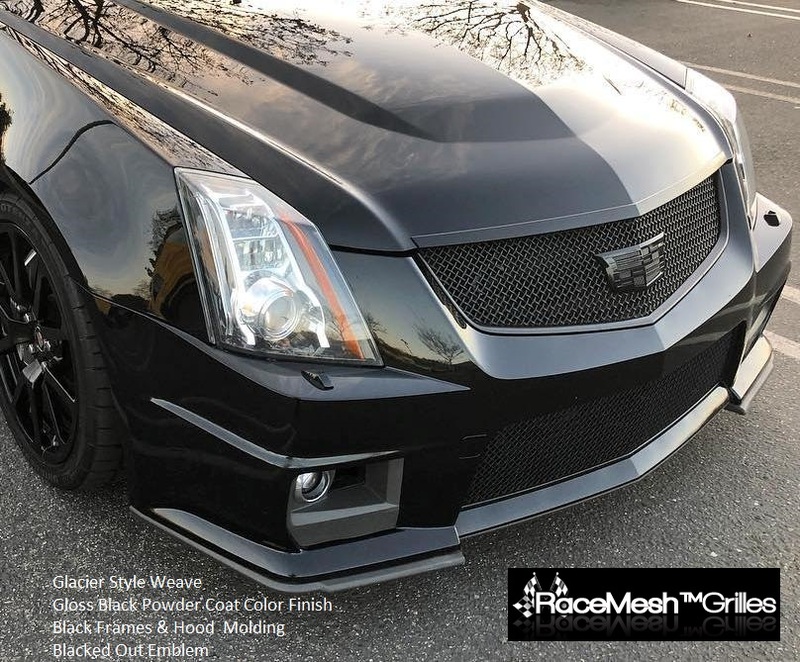 RaceMesh™ Grilles > Made To Order! 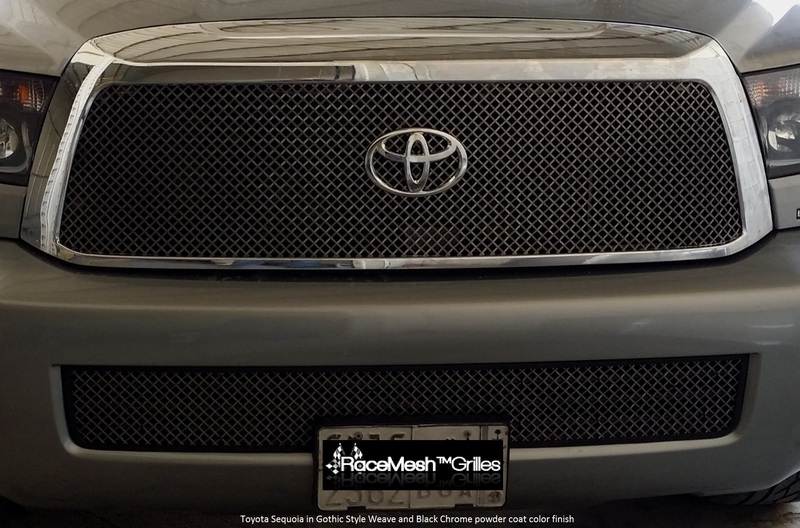 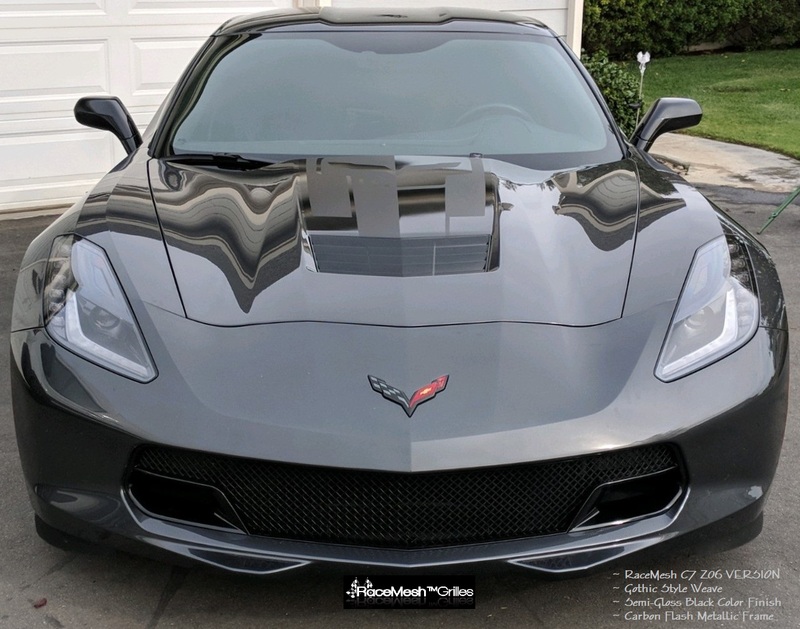 Setting vehicles apart one RaceMesh Grille at a time! 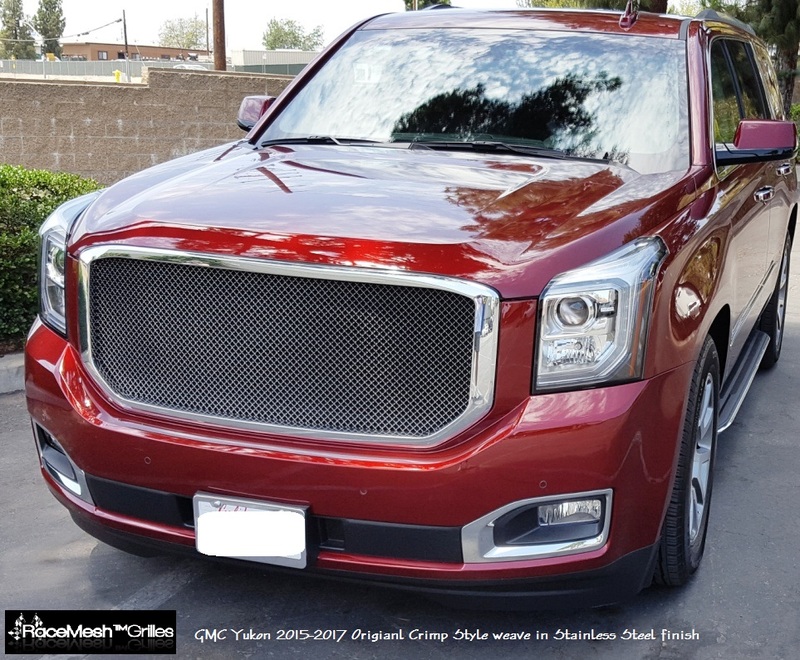 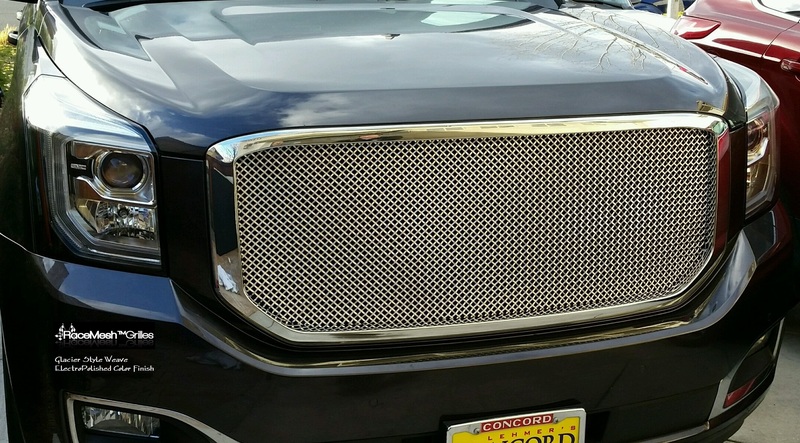 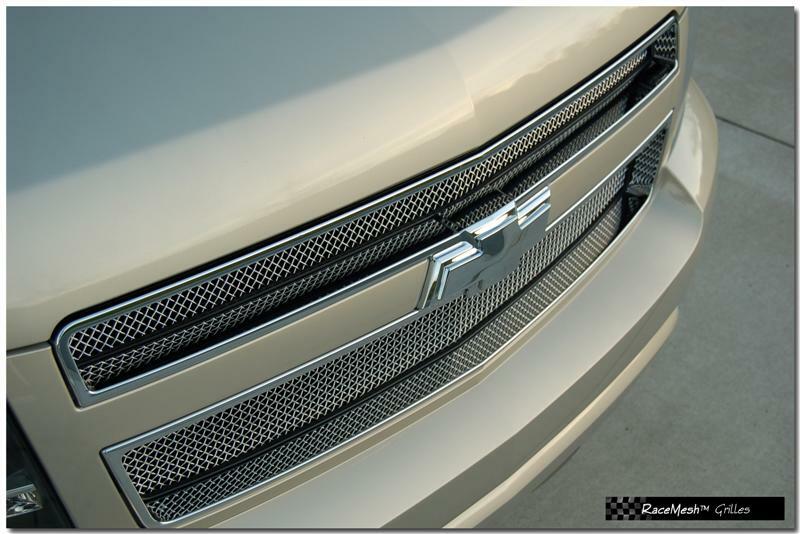 Follow RaceMesh Grilles's board Automotive accessories on Pinterest.